The Chief Constable Peker (Peker Acikalin) from the Immigration Department is commissioned to investigate the couple and determine whether their marriage is real or illegal. In order to persuade the Chief Constable Peker that their marriage is real, Kemal and Cazibe have no choice but to live together for a while. They believe that they can convince Peker easily by pretending a lovely married couple. However, Peker also starts to live at the same apartment where Kemal and Cazibe live and appears in an unexpected way with various schemes. 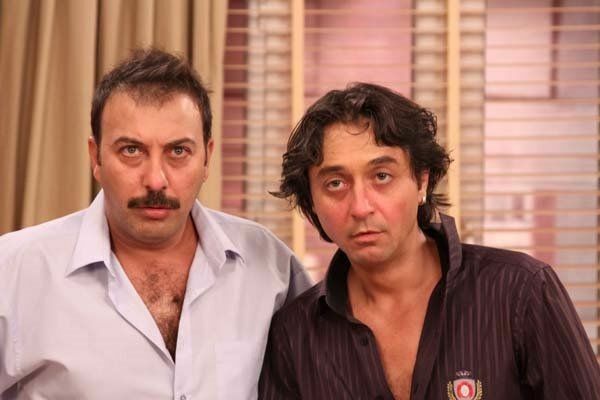 Kemal and Cazibe have to be alert all the time in order not to reveal the truth about their marriage. Since they have different characters, they discuss all the time but they pretend to be a happy married couple. 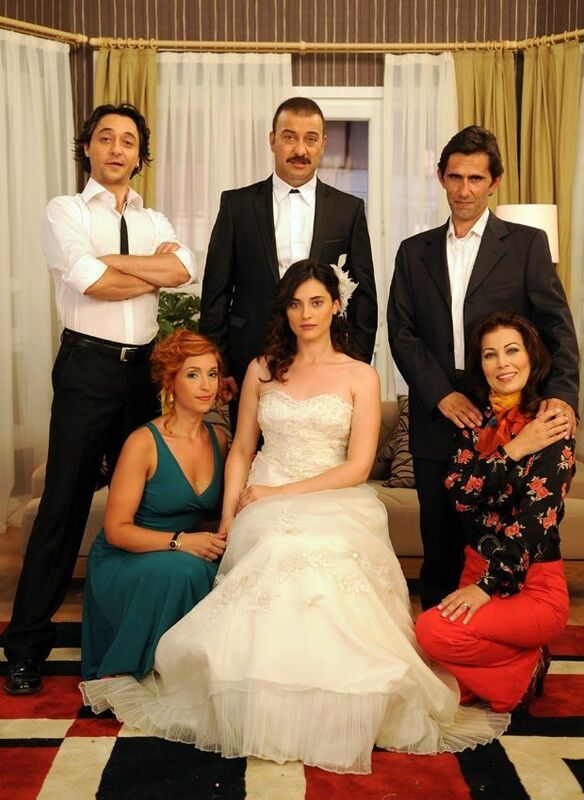 At the same time, Kemal has to deal with his girlfriend Simge (Hande Katipoglu) and hide this arranged marriage. When his girlfriend arrives, Cazibe pretends to be a servant at the house. In marry me (yahsi cazibe) tv series story, you will explore the comic story of a Turkish citizen and an Azeri woman who make an arranged marriage and pretend to be married. 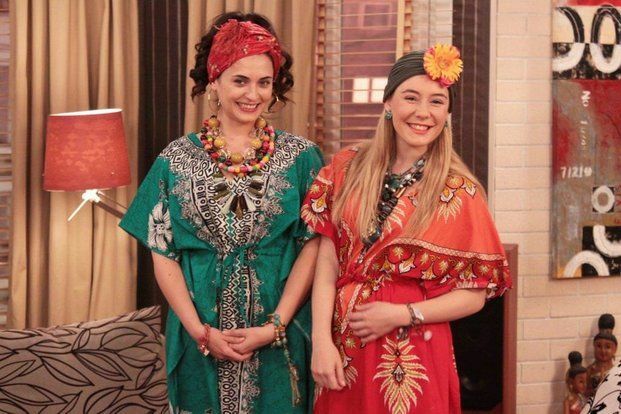 Will Cazibe and Kemal manage to persuade the investigators that their marriage is real? Will Simge learn that her boyfriend has married to another woman? 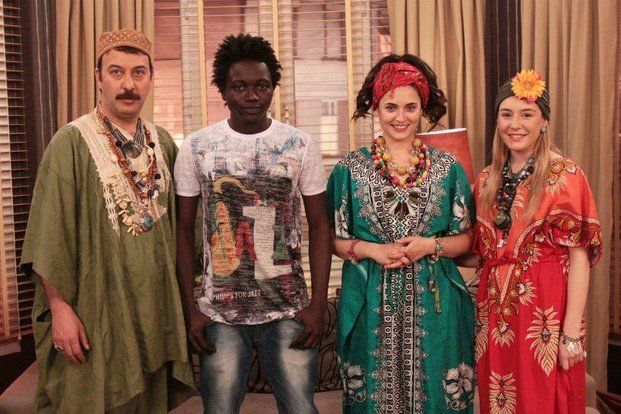 Will Kemal continue to be with Simge or start to love Cazibe? Will this illegal marriage turn out to be a real marriage?